This checklist is provided to help you complete your child’s enrollment. All steps apply to each student whether the enrollment is for the upcoming semester or for immediate consideration during an ongoing school year unless indicated. Omission of steps is with administrative approval only. If you have any questions, please contact me at (270) 697-3022 or via email. Parents complete the application and schedule a campus tour. Return the application, along with the non-refundable $50 fee, a copy of most recent report card, and a school discipline report to the Admissions Office. 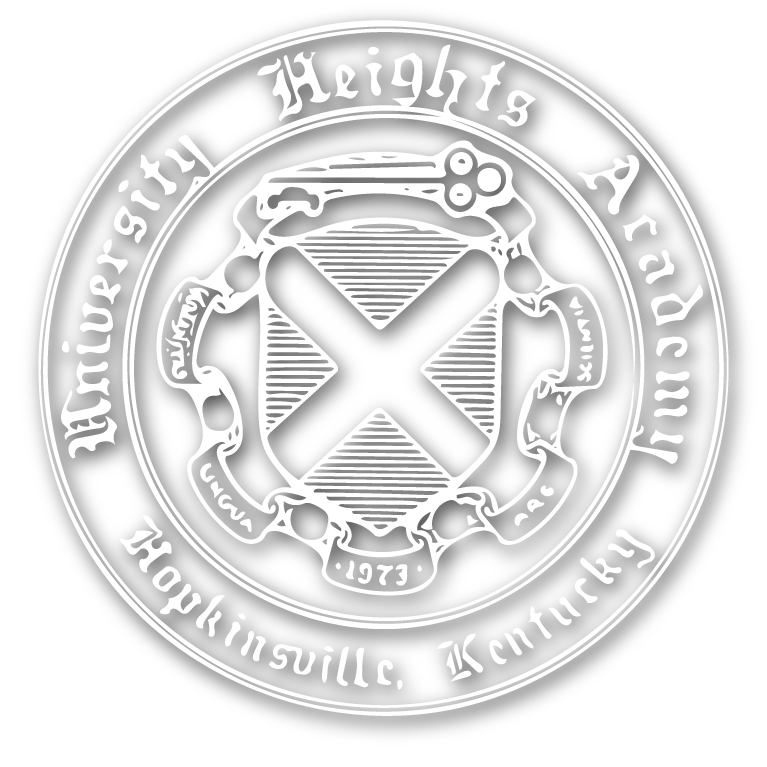 Middle School and Upper School (6-12 only): Schedule an interview with the Director of Admissions to determine the feasibility of scheduling as well as attendance, behavior, and academic record at the school of previous attendance. Schedule the admissions test. The Director of Admissions/classroom teacher administers, scores, and reviews the test with the applicant and parent. Upon acceptance, the applicant is issued an Enrollment Contract. Return the contract to the school. Photocopy of child’s Social Security card. 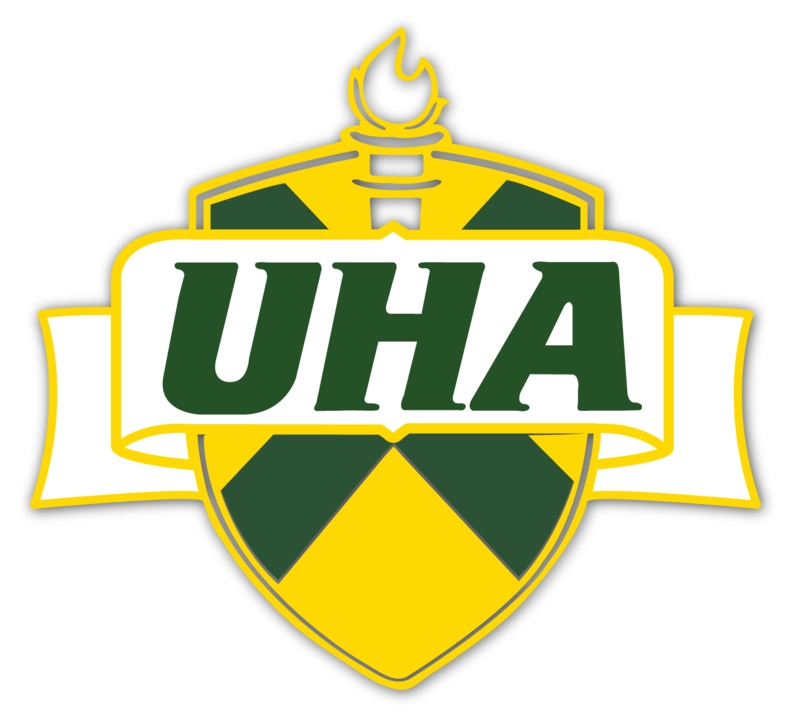 UHA will request permanent records from the previous school. If the health record, birth certificate, and academic records are not received in a timely manner, parents will be expected to furnish these documents. Applicants may not register for classes until documentation is complete.